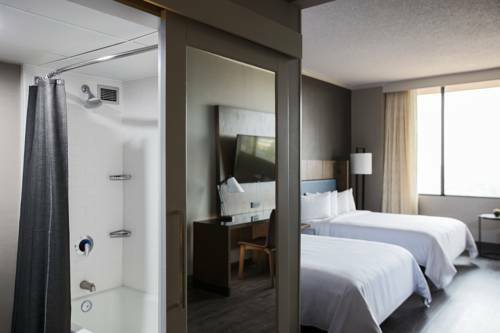 Whether you can't wait to hang out all night with your conference friends, or you are ready to relish the peace and quiet of your own room, or you bring the family and make a vacation out of it these recently renovated guest rooms have just what you're looking for! Or call 800-228-9290 and ask to be placed in the TN Counseling Association block. 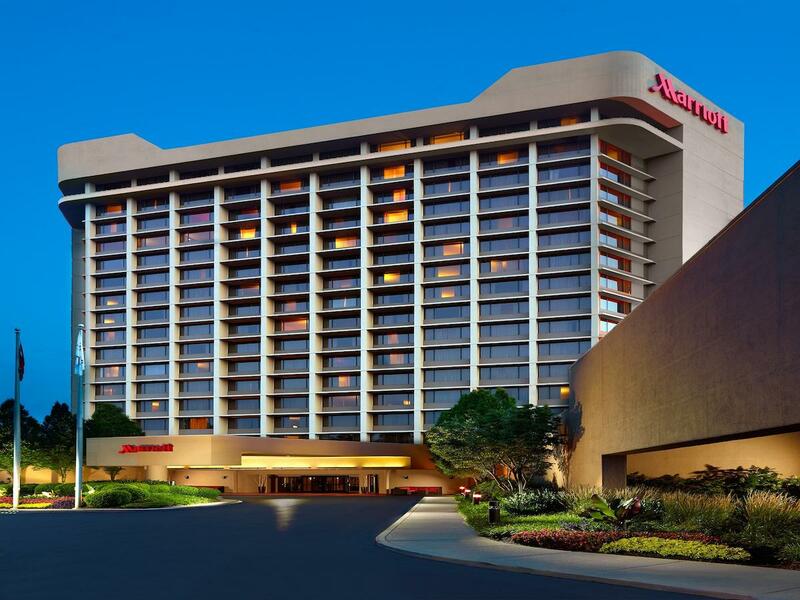 Nashville Airport Marriott invites you to experience the best of the city, with award-winning service and a convenient location. Our hotel is set on 30 acres of lush green space, a short distance from the excitement of downtown Nashville, and only four miles from BNA Airport; we offer a complimentary airport shuttle service, eliminating the hassle of travel. Spacious, completely renovated rooms and suites boast plush bedding, unique artwork and granite-accented bathrooms. Elsewhere within the hotel, you can unwind with a meal at Champions or grab a coffee at Starbucks®. Challenge yourself to a workout in the fitness center, followed by a relaxing dip in our indoor/outdoor pool. 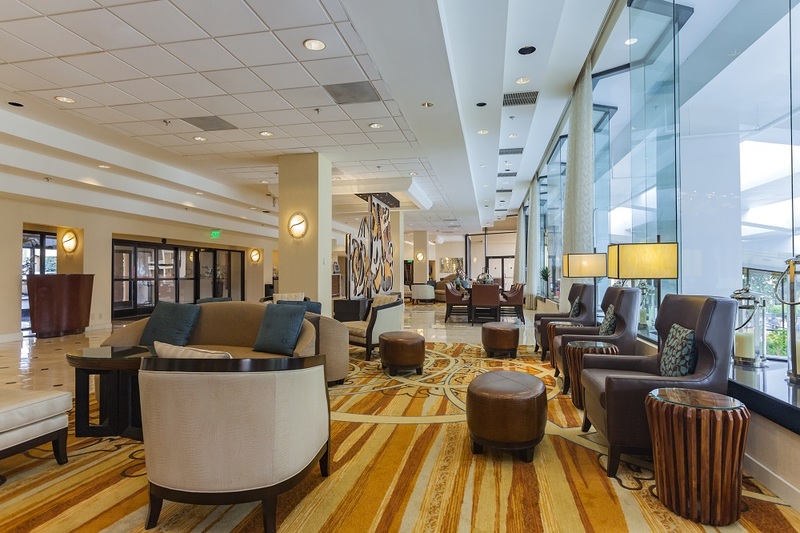 Those planning events in Nashville will be thrilled with our light-filled, impeccably renovated venues, which are Green Globe Certified, single-level and column-free. Take advantage of our proximity to attractions including Nissan Stadium and the Grand Ole Opry, too. 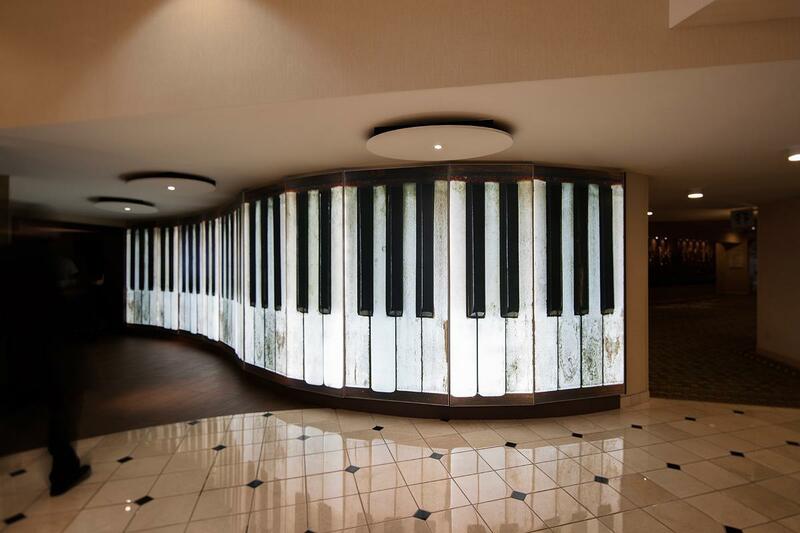 We look forward to welcoming you to Nashville Airport Marriott.